Life's a Beach | Expat Life in Playa del Carmen : Viceroy Riviera Maya Named to Travel + Leisure Mexico's Coveted ‘New Hotels' List! Great news from our friends up at Viceroy Riviera Maya! 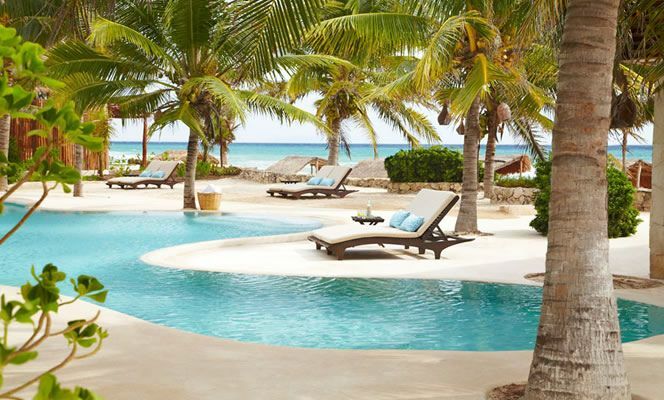 Travel + Leisure Mexico magazine has released its highly anticipated 2012 ‘New Hotels' List and the Viceroy Riviera Maya is one of the Top 50 Favorite New Hotels. Viceroy Riviera Maya also appears in Travel + Leisure USA's seventh annual ‘It List'. Each year, the magazine's editors travel the globe to test the best newly opened and renovated properties, and they unveil their picks for the top new hotels worldwide in the annual ‘New Hotels' List. This is Travel + Leisure's third annual ‘New Hotels' List. "The New Hotels List is the one list that every hotelier hopes to make because it recognizes the best new hotel products on the planet," said General Manager Pedro Lara. "I believe the master renovation of the resort put us in contention, and then the dedication of our staff to delivering a standout guest experience took us over the top." Viceroy Riviera Maya put the finishing touches on a major renovation in January 2012 that completely transformed the resort with the addition of spectacular new villas as well as a new grill restaurant by the sand, fitness center and lobby. With the improvements, the property became part of the Viceroy Hotels and Resorts portfolio and was renamed the Viceroy Riviera Maya. Previously, it was The Tides Riviera Maya. Viceroy Riviera Maya is a serene hideaway of sugary-white sands lapped by the warm Caribbean and a jungle ambiance of ferns, palms and guava trees. The resort merges every luxury amenity with dramatic sea and jungle, bringing together the best of the destination. 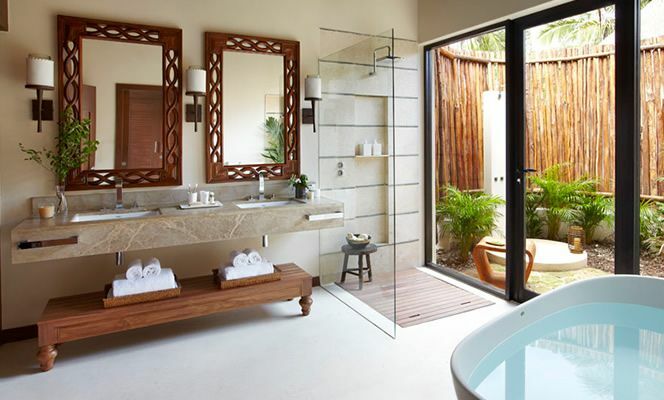 All 41 villas feature a private patio and plunge pool, outdoor shower, and a high-ceiling, thatched-palapa roof that resonates with the jungle environment. Guests enjoy fine dining on the sea-view loft of La Marea, Mexican-Mediterranean fare at beachside Coral Grill, and state-of-the-art workout equipment in the fitness center. 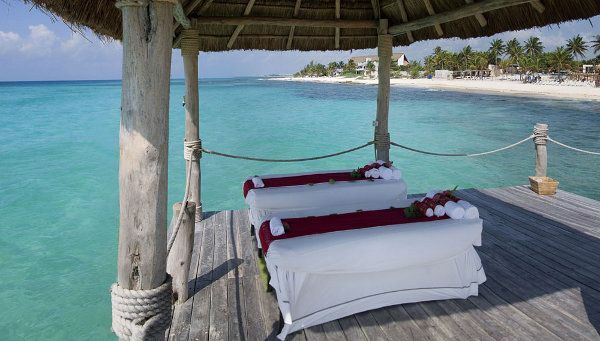 At the spa, Mayan healing techniques and traditions infuse every aspect of the guest experience. The resort has its own pier where guests can sunbathe, enjoy massages, savor romantic dinners, and may be conveniently picked up by boat for snorkeling, diving and other excursions. The six-acre resort is on the Caribbean coast of Mexico's Yucatan Peninsula 40 miles south of Cancun International Airport, and three miles north of popular Playa del Carmen, known for its beach scene, restaurants, boutiques and nightlife. For more information and reservations: 800-578-0281 or rm.reservations@viceroyhotelsandresorts.com.